Lipa City, Batangas, June 2018 – Recognizing that there’s a need for a handy app that can help boost the lifestyle of Batangueños, Roaring Web Solutions – the company behind Hello Lipa and Hello Batangas – developed the Hello Batangas App – Your Lifestyle App. 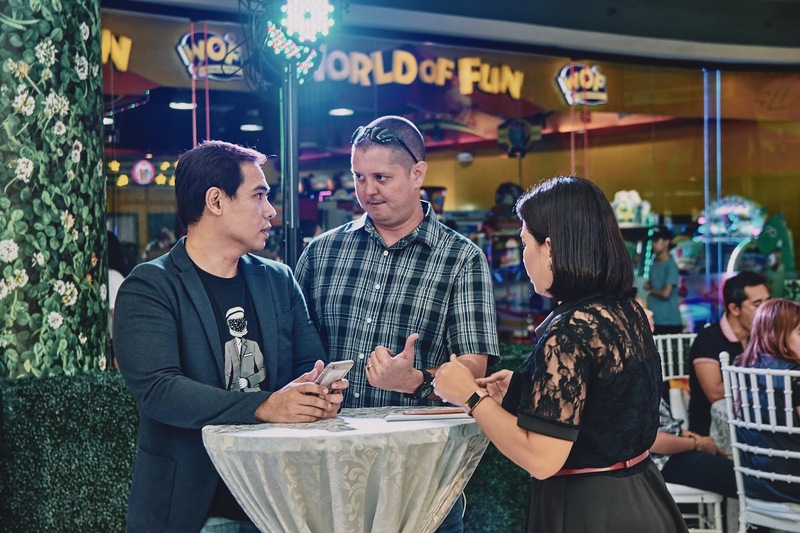 It was launched at the SM City Lipa Events Centre last June 19, 2018 in a short but exciting ceremony. 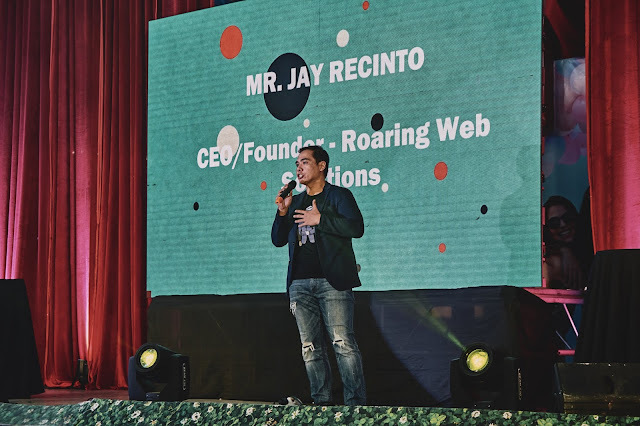 Roaring Web Solutions is led by its CEO and founder – Jayzar “Jay” Recinto. 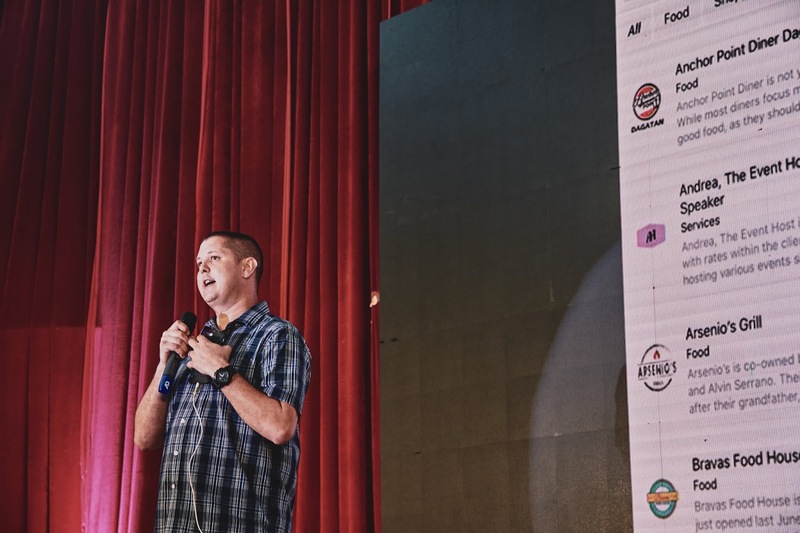 Also the Chief Storyteller of Hello Lipa and Hello Batangas, he recognized that there’s a need for a lifestyle app that can help locals and tourists alike. For the past couple of years, Jay and his wife (and Roaring Web Solutions co-founder) Sheila Anne “Aisha” Recinto has been looking for the right developer to help turn their dream into reality. Their search led them to Vincent Duke of Vincent Duke Photography. In addition to being a photographer, Vincent Duke is also a senior web developer. After a couple of meetings, plans were put into place. After months of hard work, the group was able to successfully launch the Hello Batangas App – Your Lifestyle App in a formal app launch. It’s believed that this is the first formal app launch event in the province. Hello Batangas is a lifestyle app that brings you closer to the best establishments in Batangas. Find new places to dine in, rate and review establishments, get exclusive deals, check the latest news on your favorite resorts, get directions, and so much more. Batangueños and even tourists can now download the Hello Batangas app for free at the Apple App Store and the Google Play Store. It's a continuously evolving application that will soon change the lifestyle of Batangueños. 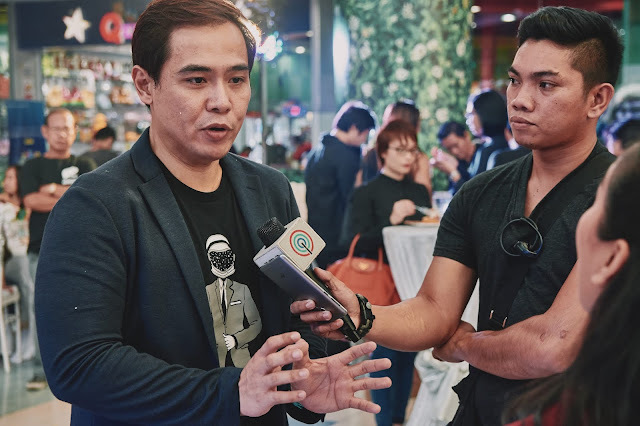 Jay Recinto talked about the inspiration behind the app. “For years, our followers have been telling me that they browse our fan pages and sites when they’re looking for a restaurant that they can try. While this is good feedback, I’ve always felt that we can do better as far as user experience is concerned,” Jay said. “This is why we developed the Hello Batangas app. We’re giving them a more convenient way to find what they’re looking for and improve their lifestyle in the process,” he followed. Vincent Duke, the team’s head developer, has this to say. 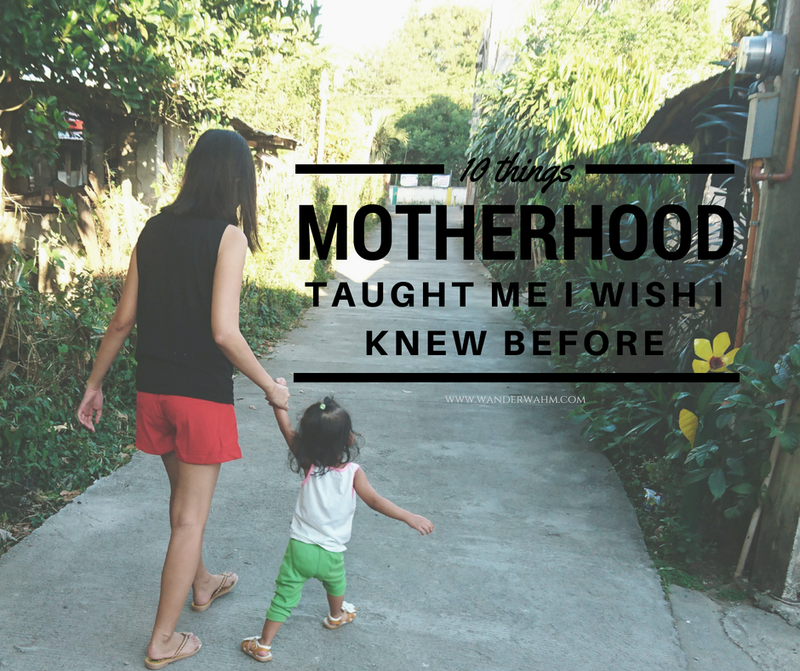 “I've been living in Batangas for 2.5 years now and I've fallen in love with it. The people have been very good to me, my family and my business so I feel that it's time for me to give back. This is me giving back to the province that I now call home," Vincent said. In addition to being a free download, businesses can get listed for free with a basic listing. There will also be premium featured listing available to businesses that want more features to their listing. 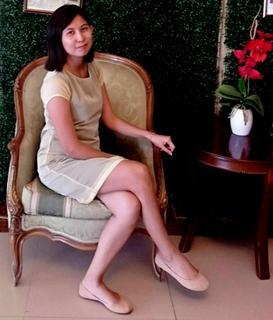 Roaring Web Solutions is a tech company located in Lipa City. The company specializes on website development, app development and digital marketing. If you would like more information about this topic, please call Jay Recinto at 0949 929 7924, or email jayzar.recinto@gmail.com.